If the first quarter is any indication, 2019 is going to be another massive year for the Space economy in terms of financial and technical milestones. 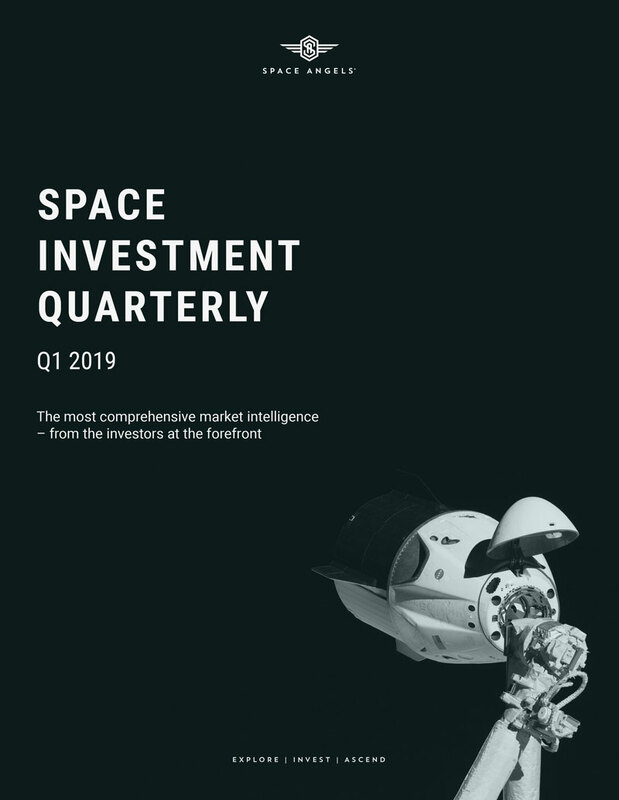 In the first quarter alone, $1.7B of equity capital was invested into Space companies, nearly double the amount deployed in Q4 2018. In December of last year, we dubbed 2019 the Year of Commercial Space Travel and to demonstrate that prediction, we have provided an infographic dedicated to exploring each company’s launch program in unprecedented detail.